I had received a link that the IEEE (institute of electrical engineers) was to sponsor a lunch meeting on September 17th at the California Public Utilities Commission HQ in San Francisco. The guest speaker at the meeting is Asim Hussain Director of Product Marketing of Bloom Energy. Mr. Hussain only makes rare appearances. Thank you for your interest in attending the Bloom Energy Presentation. As you are aware, the technical presentation will be held at Bloom Energy’s facility. Unfortunately, Bloom is managing the registration for this event and due to your past history with the company, they have declined your invitation to attend. Please contact Bloom directly with questions or concerns regarding attending the event at (408) 543-1500. This proves Bloom chose to avoid a public forum for their presentation to a professional engineering organization as they were chicken to have the truth about the Bloom Boxes revealed. Here is the revised IEEE announcement of the meeting. The original announcement listed the CPUC HQ in San Francisco as the venue. My rebuttal would have shown that Bloom after massive government subsidy provides; dirty, unreliable, and massively expensive electrons when compared to the traditional grid. 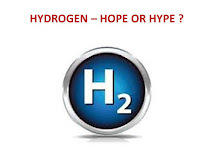 I think it is highly disgraceful that PG&E, the CPUC, and the IEEE are in bed with Bloom and would not let a real debate of the actual performance of the Bloom Coffins take place in a public forum such as the CPUC HQ where the public including those who are knowledgeable of thermodynamics and truth can attend. I have asked the CPUC, PG&E and the IEEE to arrange another meeting in which I can present fact not fiction. As an added note Asim Hussain is on tape with Katie Fehrenbacher of Gigaom where Mr. Hussain claims the boxes are greater than 60% efficient. Thermodynamic truth and Mr. Hussein are distant relatives. The actual efficiency in Delaware for August 2014 is 47.39% based on the higher heating value of the natural gas that DELMARVA Power supplies to the 30 megawatts of Bloom ES-5700 Coffins in that state. 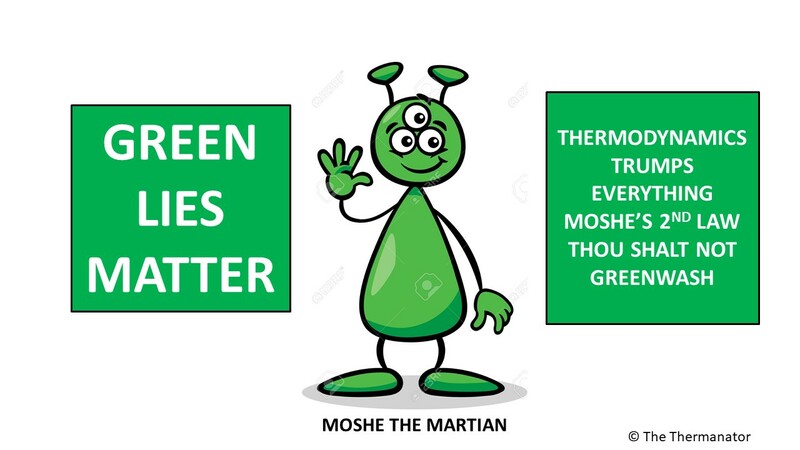 The thermodynamic truth of the operation of the ES-5700 and Mr. Hussein are distant relatives separated by 13% and that is probably why the Green Machine is unwelcome at IEEE meeting on September 17th. I would have gladly paid the $10 to attend as I am a non IEEE member. I would not have eaten the Box Lunch as it may have been spiked with some of the hazardous materials present in the Bloom Box. 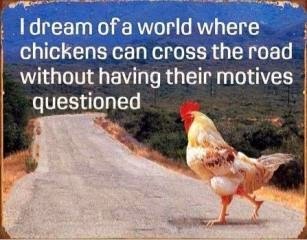 The answer to the age old question of what made the chicken cross the road has now been definitively answered. THE GREEN MACHINE MADE THE CHICKEN CROSS THE ROAD !!! Courageous try to rebut Bloom. Keep trying. The public needs to know all these renewable energy gadgets cost taxpayers and ratepayers billions per year.